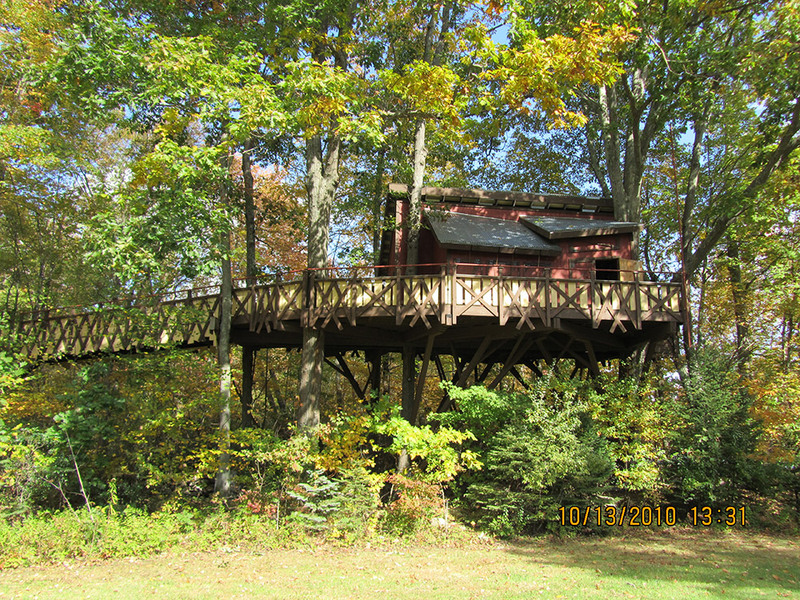 It was with great professional pride that the experts at Treeworks were invited to join a team of specialists who would design and construct a wheelchair accessible treehouse at the famous Hole in the Wall Gang Camp in Ashford, Connecticut. Save for the team of architects, the Treeworks crew was the first onsite, as the installation could not take place until the most suitable trees in the area were identified (suitability, in this case, determined by the tree’s ability to withstand winds of up to 115 miles per hour). 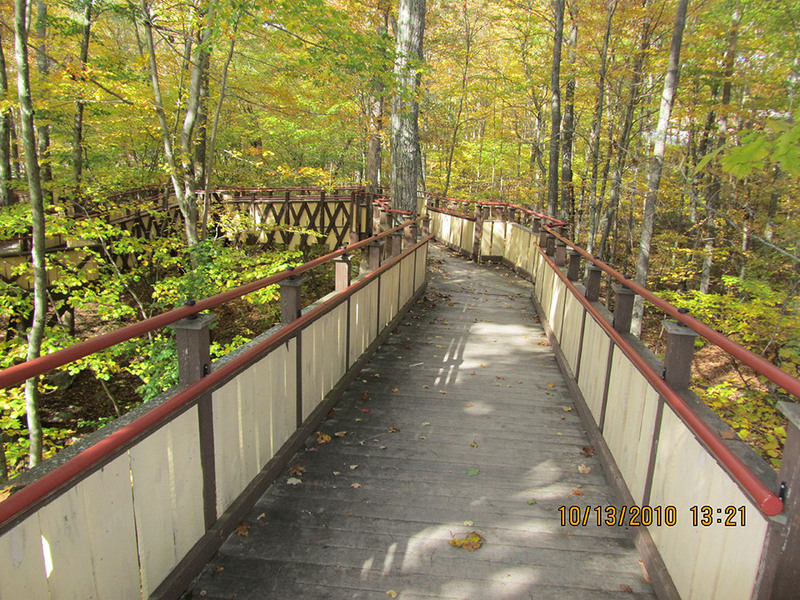 The trees that were selected were outfitted with cables and braces, limiting the movement of the trees on an individual level and thereby protecting the structural integrity of the 750 square foot treehouse, as well as the 300-foot long wheelchair ramp. 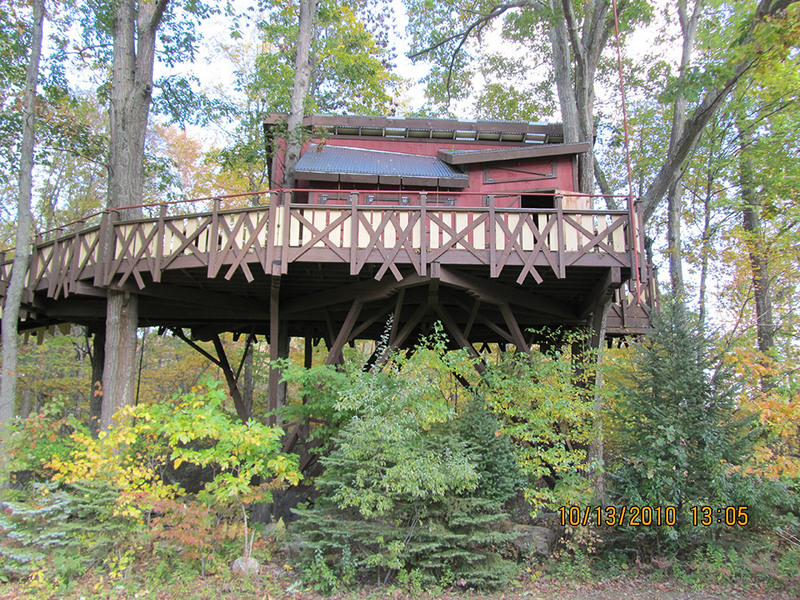 The treehouse’s Certificate of Occupancy was granted, in large part, based on the results of the sway analysis completed by the experts at Treeworks. Developed formula to predict crown sway at scheduled wind speeds -(33, 66 & 115 mph).